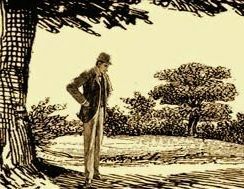 The Mind and Art of Sherlock Holmes. 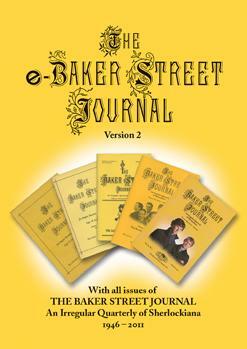 A limited quantity of the printed program of the Baker Street Irregulars’ recent Conference is available for purchase. In addition to half a dozen brief articles on the Chautauqua Institution, William Gillette, and the 19th century spiritualism movement, the program contains the schedule of events and the Conference speaker biographies. Numerous color and black and white illustrations further enhance this collectable publication. Does Baker Street Run Through Chautauqua?